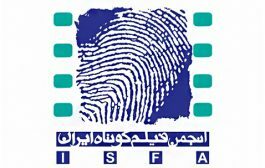 This site is the official site of the Iranian Short Film Association (ISFA). 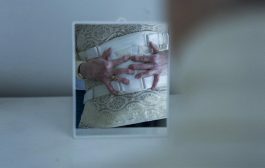 ISFA is a trade, nonprofit and nongovernmental association and a subset of Iranian House of Cinema. Members of this Association include Iranian short filmmakers, directors, cameramen, scriptwriters, editors, producers, and sound recorders. The Association started its work since 2003. ISFA is run by a Board that is periodically elected by members of the Association. 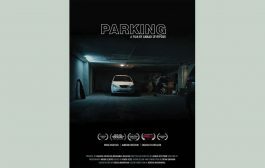 The overall objective of the latter is to support its short filmmakers and stakeholders, trying to boost short filmmaking in Iran and correlate this cinema with international levels. 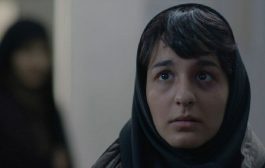 ISFA has a subset called “ISFA Academy” whose members in the Festival of Iranian Cinema are in charge of choosing the best short films each year. ISFA currently has 264 members whose number is growing according to recruiting rules. Due to the majority of young individuals in this guild, Short Film Association is considered one of the most active guilds of the House of Cinema. Almost all Iranian short filmmakers, who are known in the domestic and international film festivals, subscribe to this Association. ISFA has also presented a significant number of long filmmakers to the Iranian cinema, whose works have been successful at international level. This site is the easiest and safest way to communicate with members of the Board of Directors and short filmmakers who are members of the Association. To contact these individuals, you can send an email to info@iranianshortfilm.com.